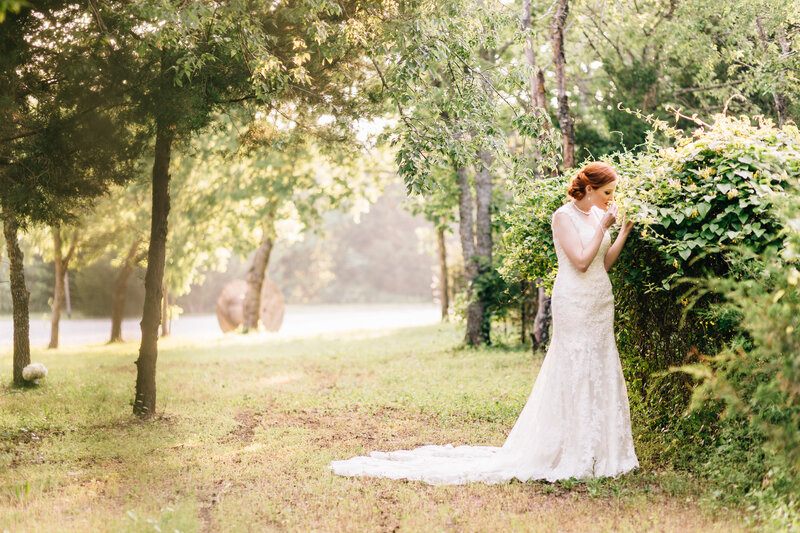 Location: Avalon Legacy Ranch is an Award Winning Wedding and Retreat Venue located 5 minutes from Downtown McKinney. 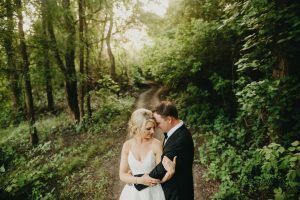 Surrounded by 25 acres of woods and skirted by a lake on one end and a rustic industrial bridge on the other, Avalon Legacy Ranch is a perfect getaway just minutes from McKinney. 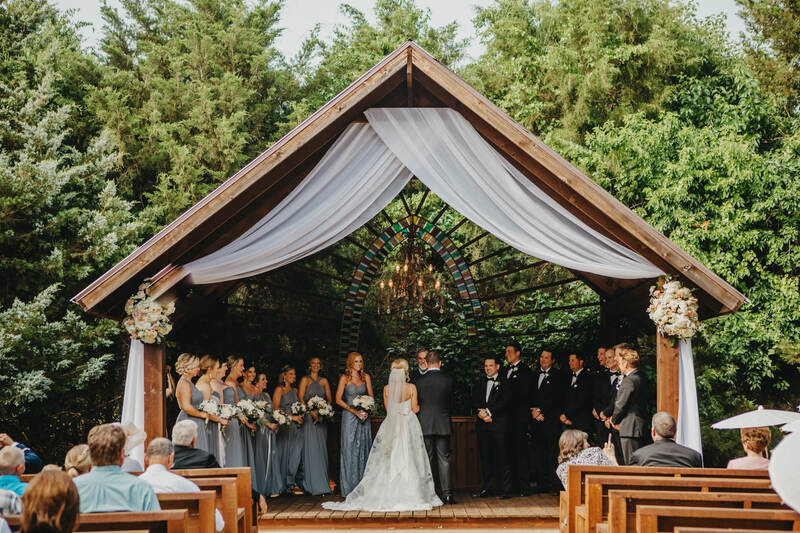 Ambience: Avalon Legacy Ranch has all the feels of a destination wedding without all the expense and inconvenience. 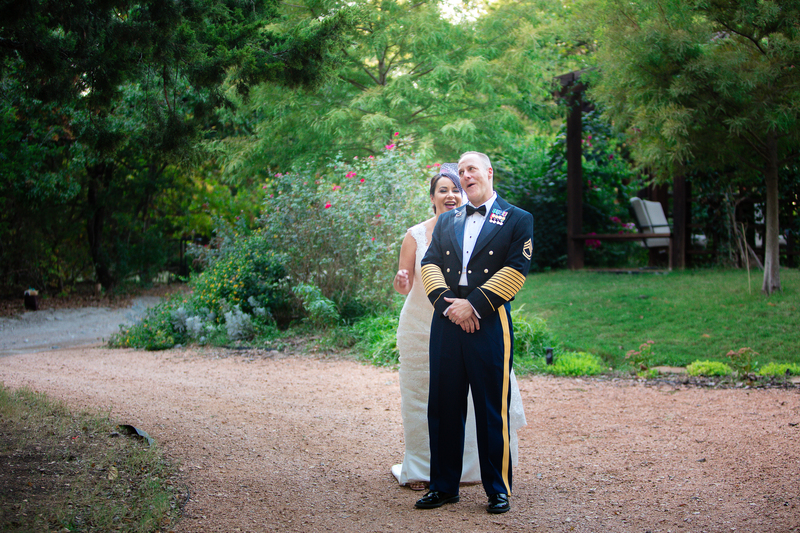 We have been told our venue reminds people of Colorado, South Texas, and the vineyards of California. We don’t know which one is more true, just that Avalon Legacy Ranch is an enchanting place, beautiful beyond description. Uniqueness: We are no ordinary venue. 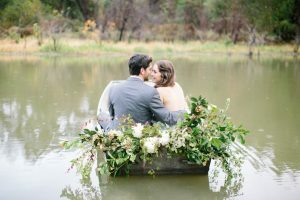 Your wedding will be completely uniquely you. Avalon Legacy Ranch was the creation of one architect and is the ONLY venue of its kind. No one will be able to compare your wedding to anyone eases, because Avalon Legacy Ranch is like no other venue, just as your love story is like no other love story. 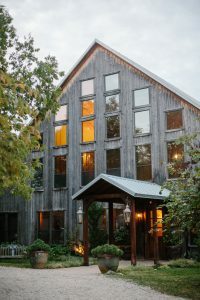 Setting: On the 25 acres, you will find charming bridges, acres of wooded coves, the lake with its wildlife, our barn-red stables, the rustic corrals, beautiful gardens, antique chandeliers, wooden pergolas and unique decor making Avalon Legacy Ranch a place your guests will not want to leave, and a photographers dream. 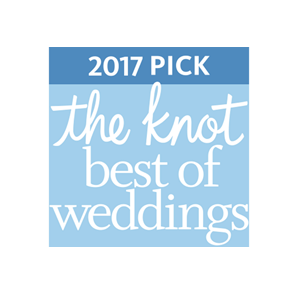 Awards: We have been awarded the Best of The Knot (only 2% of venues in the nation receive this honor), the Best of Wedding Wire, The Best Small Business in McKinney and have been featured in D Weddings Magazine, The Knot Magazine and several wedding blogs. 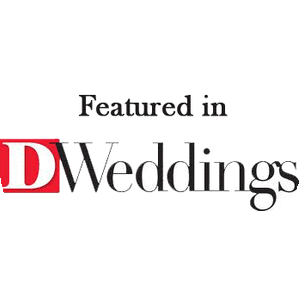 Exclusivity: Avalon Legacy Ranch offers peace of mind for your wedding day. Once you arrive you never have to leave. Never have to worry about anyone getting lost going from one place to another. An owner will be on the property at all times giving extra peace of mind. From the moment you book, you will communicate with either Debi or Alee. 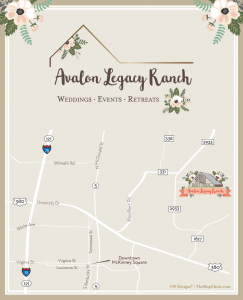 You will never call Avalon Legacy Ranch and not be known. 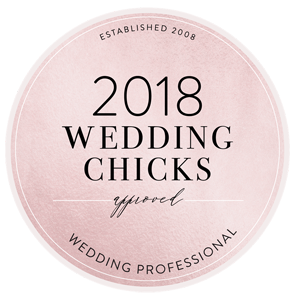 Venue: Our designer furnished 6,000 square ft. venue includes an extraordinary bridal suite, a generous groom’s suite, an authentic bar for your guests with vintage signage. an open fireplace, and multiple rooms for your guests to gather apart from the dancing floor. You have at least 12 hours at Avalon Legacy Ranch as the only bride for the day. 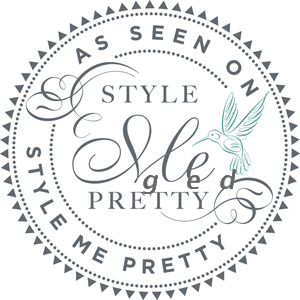 You can spend your day laughing and being pampered with your bridesmaids in a 2000 sq. ft. suite with multiple lounging areas, a closet big enough for all your dresses, multiple plugs for your beauty equipment, and 2 separate bathrooms. 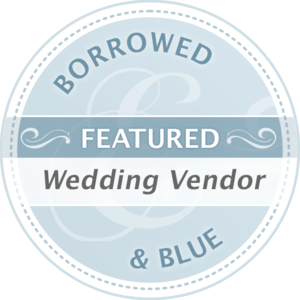 Meanwhile your groomsmen can watch sports, play video games, or enjoy the great outdoors. 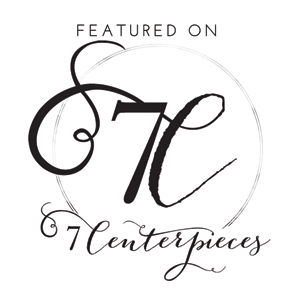 Our designer furnished 6,000 square ft. venue includes an bridal suite, a generous groom’s suite, an authentic bar for your guests with vintage signage. an open fireplace, and multiple rooms for your guests to gather apart from the dancing floor. 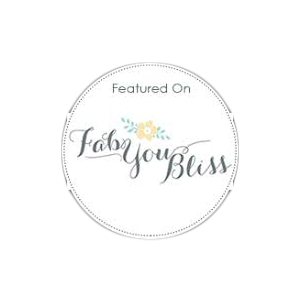 The beautiful decor guarantees your guests will already be impressed and awed by the beauty of YOUR venue. Imagine having to decorate an entire empty venue vs. walking into an already elegantly appointed 6000 ft. venue that only needs the wooded reception area decorated. Avalon Legacy Ranch was the dream of one architect and is the ONLY venue of its kind. 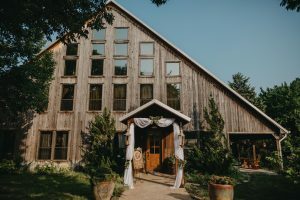 Your venue will be as glorious and unique as your wedding. 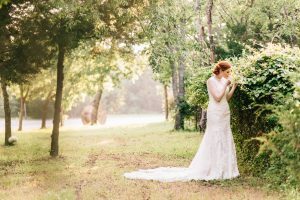 No one will be able to compare your wedding to anyone elses, because Avalon Legacy Ranch is like no other venue. 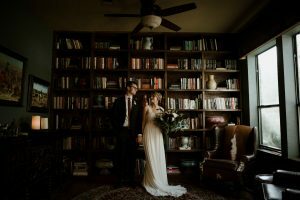 Reception: Your reception area is just down the staircase from your bridal suite, guaranteeing anytime of the day you can peak below to see the visual representation of all you have dreamed of for your wedding. 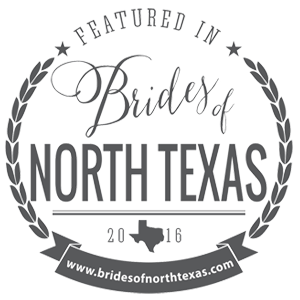 When you are ready, you will follow your bridesmaids across the wooden bridge to say your vows, then return to your one-of-a-kind reception to enjoy dancing and celebrating underneath the stars of the Texas sky. 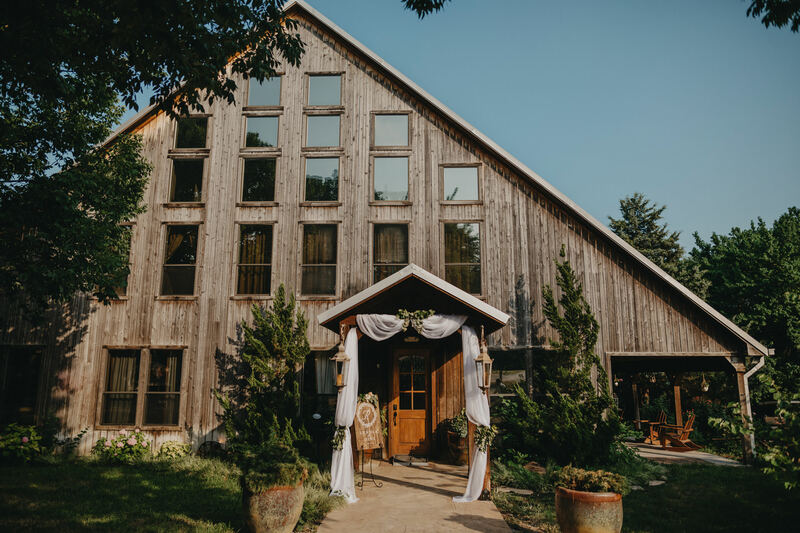 Your guests will enjoy games on the lawn, sitting by the fireside, dancing the night away, and gathering inside to share memories of you and the groom. 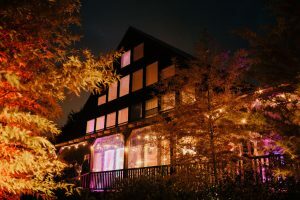 Avalon Legacy Ranch is a place where family is welcomed and cherished and each guest has the freedom to enjoy the night in the way best suited to his/her personality. 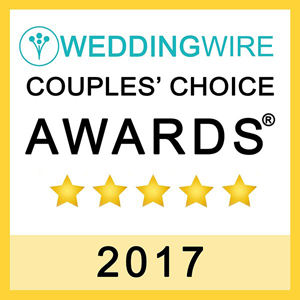 Even better – your younger guests have the gardens to enjoy guaranteeing they will not be running across your dance floor at night. 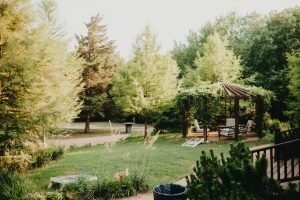 Gardens: The gardens were designed by Internationally Awarded Landscape Architect, Cas Franklin, and have a California Vineyard feel. Framing the gardens are three pergolas, each with their own fire pit surrounded by natural beauty. Avalon Legacy Ranch has over 150 rose bushes and too many flowers to even begin counting. 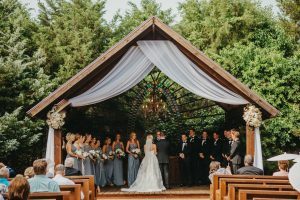 Chapel: The Chapel in the Woods features an elegant stained glass archway and 20 handmade pews for your guests. 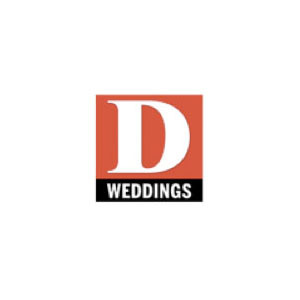 Your Wedding and Reception can take place ALL in one location. No driving back and forth hoping no one gets lost or important items left behind. 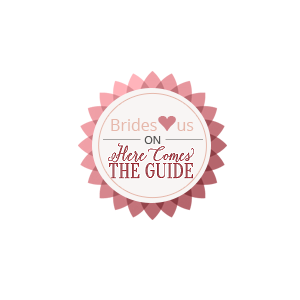 Your 12 hours means you and all your bridal party will have the best day of your lives! 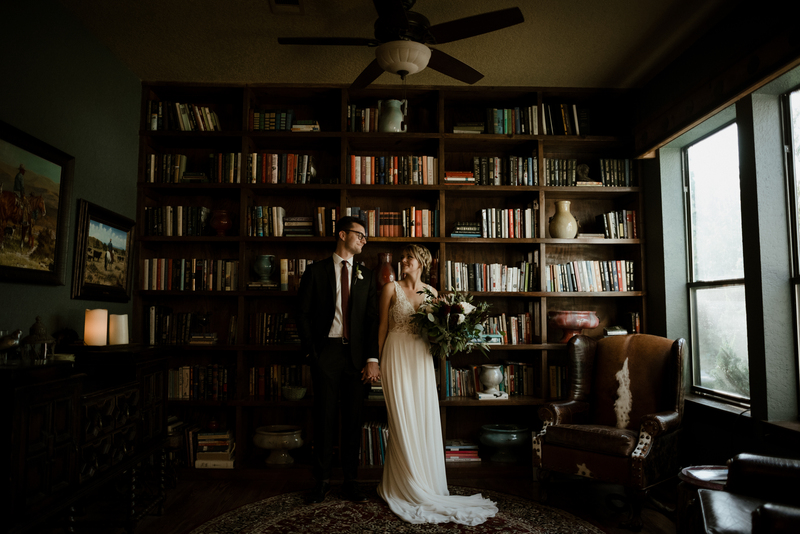 ​Places to stay: Our convenience to Historic Downtown McKinney makes us a perfect place for a destination event as all your guests will love the unique shops surrounding the square. 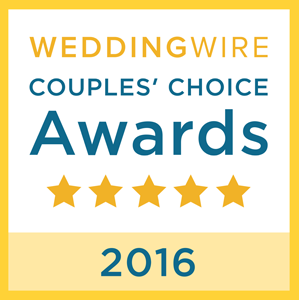 We have an agreement with a Hampton Inn McKinney to give you the best prices and even a shuttle if necessary! Close to Home – Far From Ordinary. It is true. A place like you have dreamed of really does exist. We hope even more than you have dreamed of. Alee and Faye and I cannot wait to let you discover the wonders of Avalon Legacy Ranch for yourself. 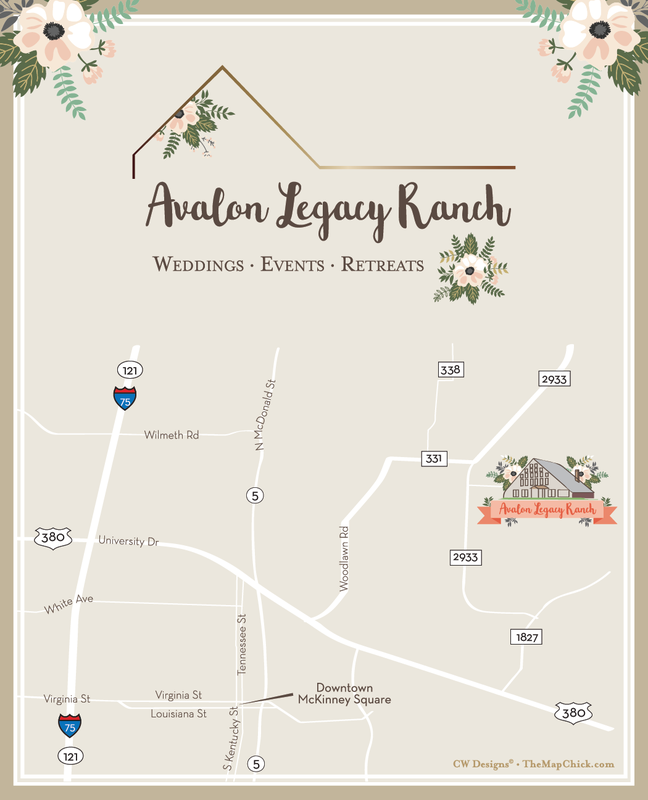 We are honored to know you are considering Avalon Legacy Ranch as the place for your legacy to begin.